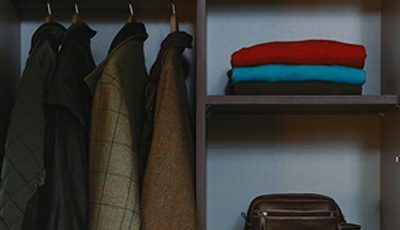 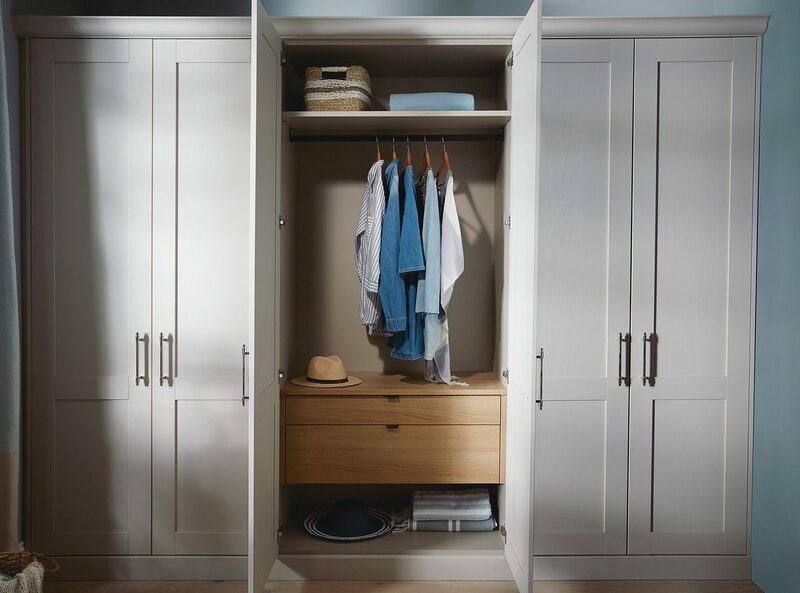 Clever, flexible and beautiful in design, our wardrobe internals have been carefully considered to work around your needs. 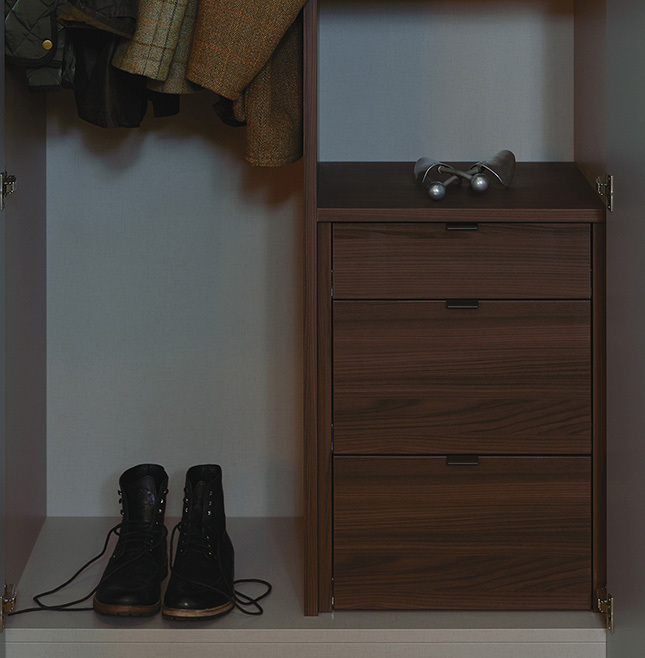 Available in walnut, oak and linen finishes, choose from stackable drawers, accent shelves, drawer organisers, shoe storage and pigeon units. 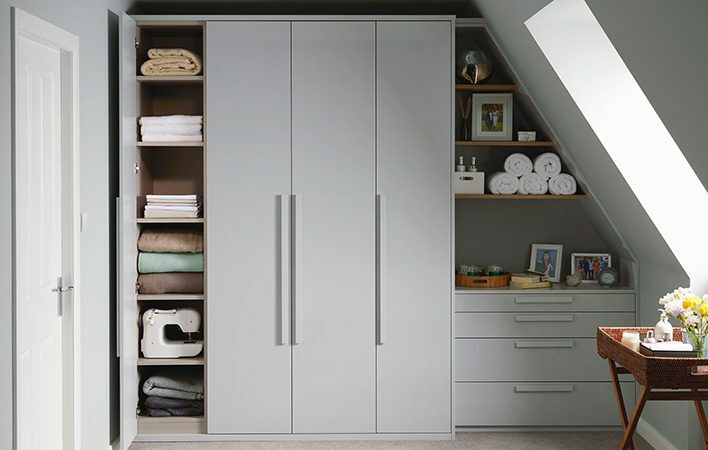 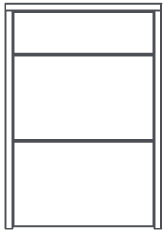 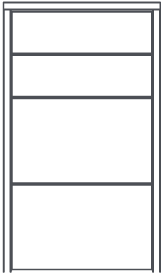 Alternatively make a bespoke internal solution, tailored to your personal needs. 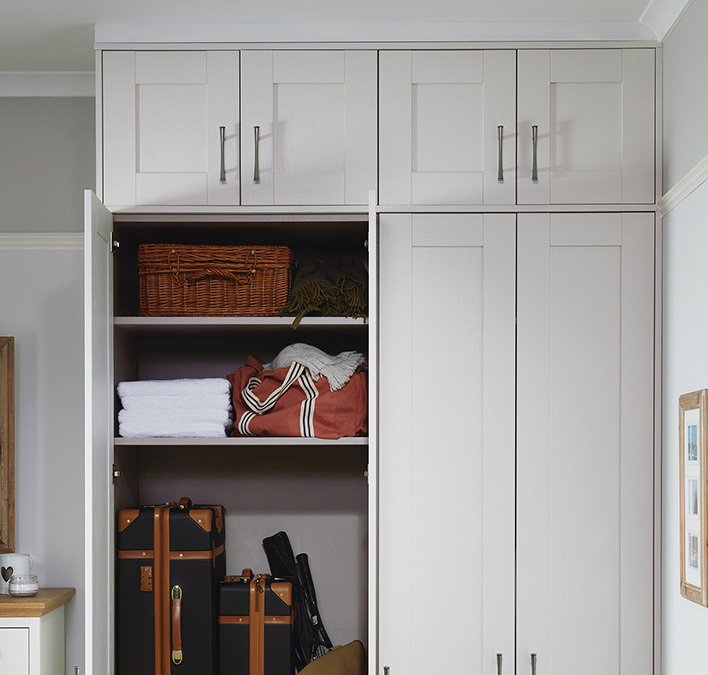 Make the most of your wardrobe space with our carefully considered configurations of additional shelves in linen, walnut and oak finishes. 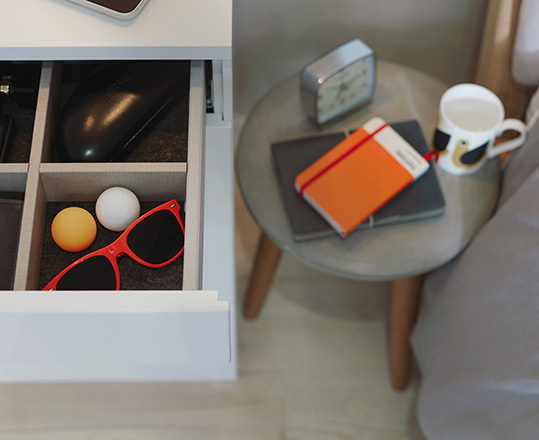 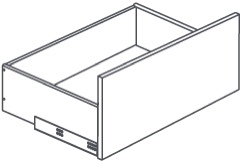 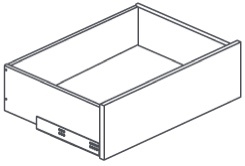 Alternatively create the perfect internal drawer solution with our stackable drawer bundles. 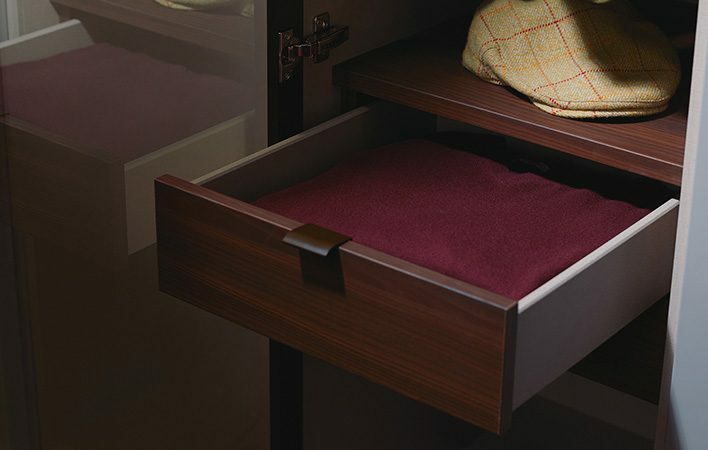 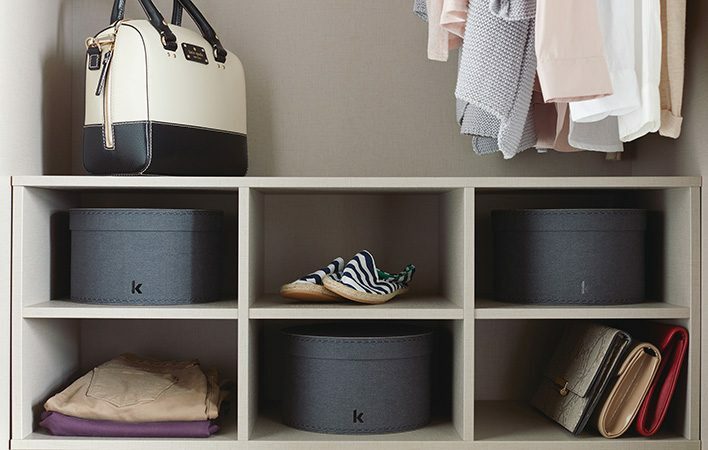 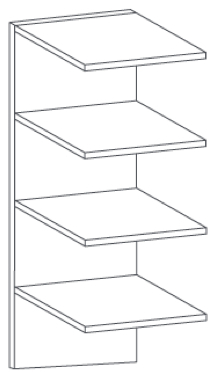 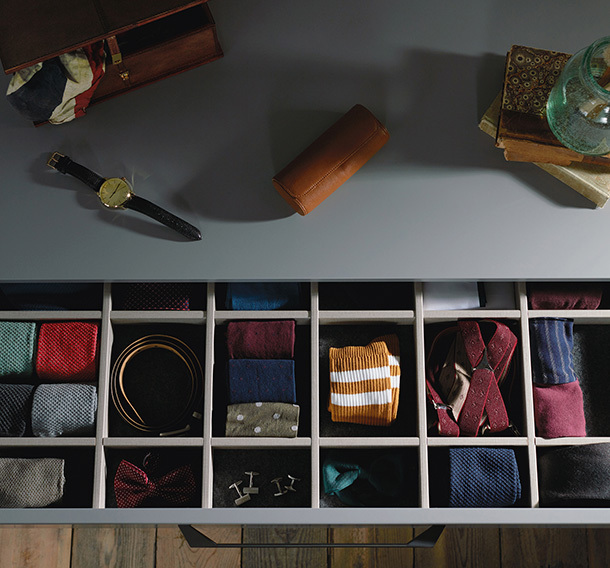 Fully utilise the space of your wardrobe with our stackable drawers and pigeon units. 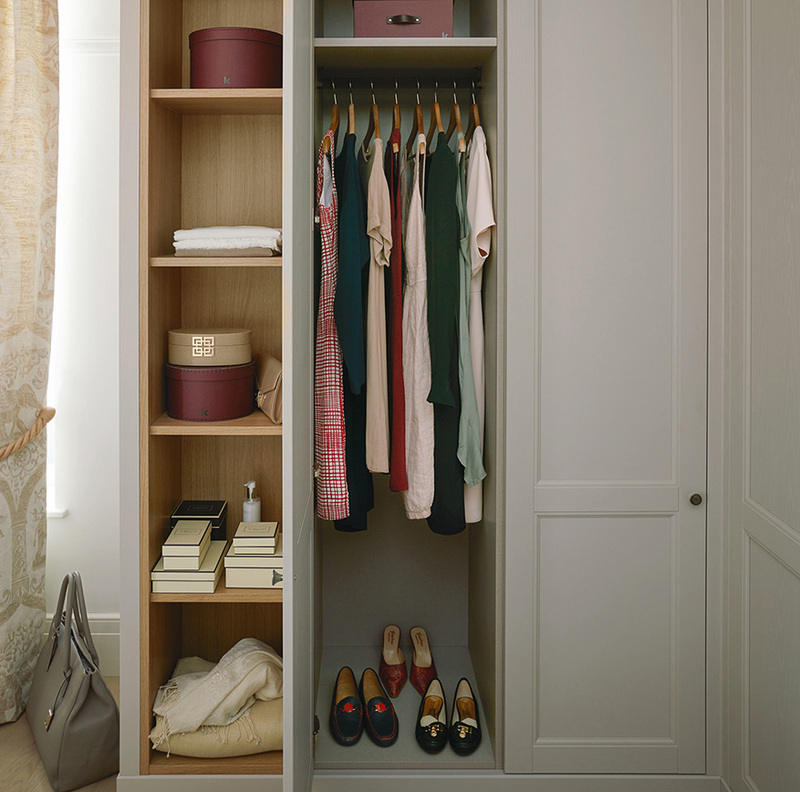 The ideal solution to store away your items of clothing. 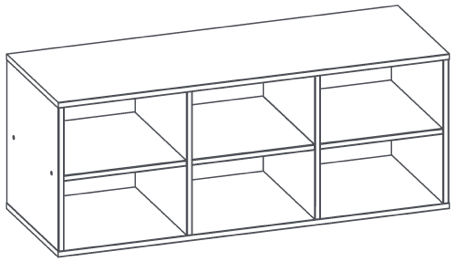 Make a show of yourself. 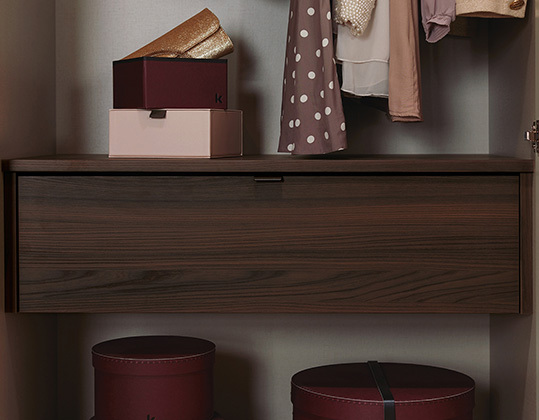 Whether double hanging with our stunning brown satin hanging rail or displaying belongings within our pigeon unit. 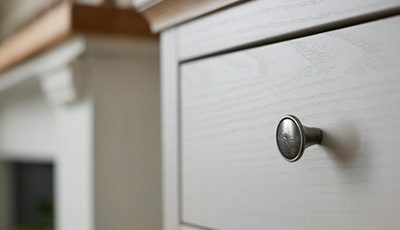 We have a selection of internals that create beauty on the inside.